Herbs are found everywhere in nature and are usually not noticed. There is real culinary and medical potential amidst native meadows and forests. 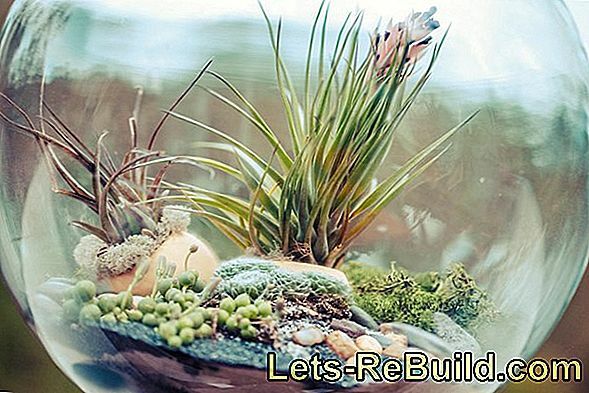 This page informs you about useful wild herbs and medicinal plants that grow by the way in the garden or on the lawn and yet can be very useful and tasty. One should always be observed: Not all useful herbs can be eaten without hesitation and in unlimited quantities or drunk as a tea. You should also be able to assign the herbs clearly, otherwise you might even get wrong - sometimes with fatal consequences. Therefore, keep your eyes open while gathering herbs and have fun! Grows practically everywhere and is very healthy and versatile: The yellow flowers can be processed to a tasty, honey-like syrup. 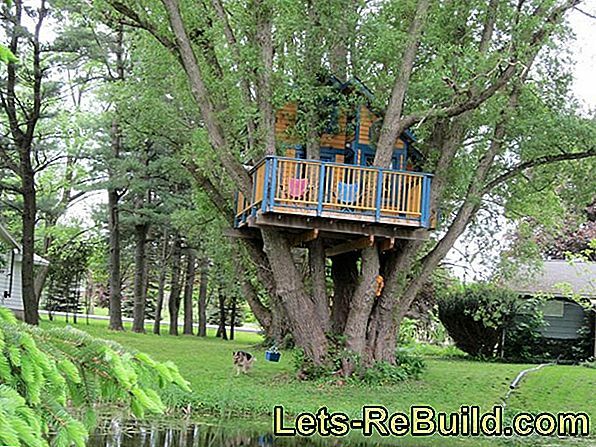 This is suitable, as a jelly, as a spread. The young, only slightly bitter leaves are suitable for the preparation as a salad or salad. 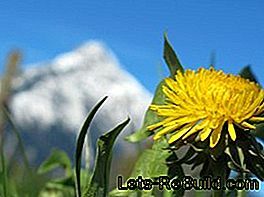 As a medicinal plant, the dandelion root is used. 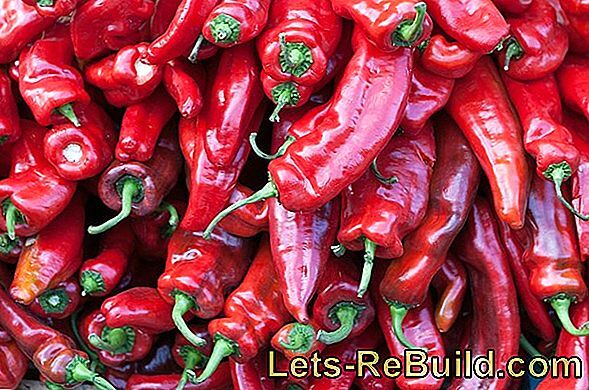 It acts as a light laxative, for flatulence and eczema. The cleaned and roasted roots also serve as quite tasty coffee substitutes. Fennel is very versatile. Both the tubers and the seeds can be used for a variety of dishes. Traditionally, it is part of fish dishes. It can also be mixed with sauces and minced meat. The seeds, baked in bread, are valued for their aniseed taste. 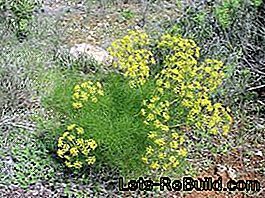 As a medicinal plant fennel is especially known for the tea from the fennel herb. Its soothing essential oils help with digestive and respiratory complaints. Vermouth has been cultivated since ancient times as a medicinal plant. In the kitchen you will find it rarely, apart from the eponymous schnapps. Proven today is especially the appetizing ability of vermouth, the spirit is ideal as an aperitif. 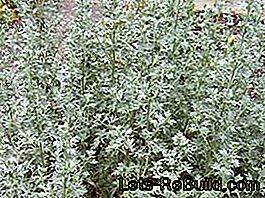 Also, gastritis and flatulence, liver and bile disorders and digestion in general are positively affected by wormwood. He also helps as a natural moth remedy and against mouse bites. Nettles can be harvested (preferably with gloves) and processed into many tasty and above all healthy dishes: they contain many flavonoids, magnesium, calcium and silicon as well as vitamins A, C and iron. 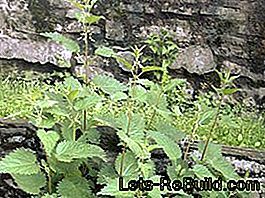 Whether as nettle soup, nettle spinach or as a salad - especially in times of hunger, the nettle helped people to survive healthy. As a medicinal plant, it is drunk mainly as a tea, this dehydrates and is a natural means of losing weight. Flowering yarrows find tonicity (tinctures) used for indigestion and colic use. Used in steam baths, the flowers help to cleanse the facial skin. 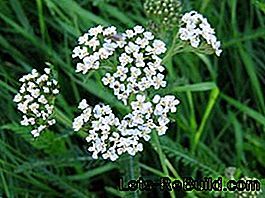 Fresh shoots and leaves of yarrow can be used as an addition to the salad. The essential oils of the plant have expectorant and respiratory relief, they are therefore used in herbal cough syrup application. 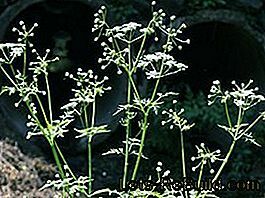 Chervil is a classic French cuisine herb and has a slightly sweet, aniseed taste. It can be used excellently in chervil soup, in herb remoulade, in omelettes and cream soups. Light meat and fish stews can also be seasoned with chervil. As a medicinal plant chervil is effective for indigestion, eczema and high blood pressure. The plant has a slightly diuretic effect and thus serves for purification. Mugwort is the ideal spice for fatty, heavy meat dishes, has a digestive effect and relieves stomach discomfort. Water-vapor-distilled mugwort is used in the perfume industry (French Essence d'Armoise). 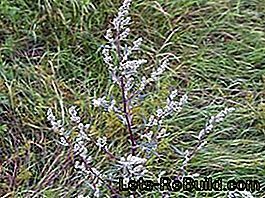 In any case, mugwort should be used only in doses, both in the kitchen and in the medical field: The leaves contain poisonous thujone, which is harmful to health if taken too much. 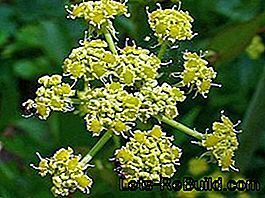 Lovage is also called maggie herb, because it smells intensely of the liquid seasoning (and thus also of wild boar). Interestingly, Maggi wort contains no lovage. The taste of the leaves is fine and reminiscent of celery. It can be used ideally for seasoning soups, salads and stews. The dried fruits of the lovage are used for indigestion, the cut and dried rootstock as tincture, for the treatment of urinary and kidney diseases. Sorrel is a delicacy, especially in Eastern European cuisine. 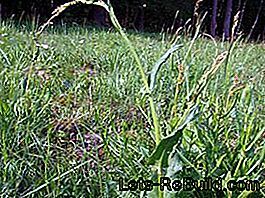 The plants should always be harvested young and not from overgrown meadows. Sorrel can be easily processed into soups, young leaves also taste good in lettuce, in sauces and omelets. As a remedy sorrel is valued above all because of its high vitamin C content, with excessive enjoyment, however, it can come to poisoning due to the high content of potassium hydrogen oxalate - so be careful with the sorrel enjoyment! 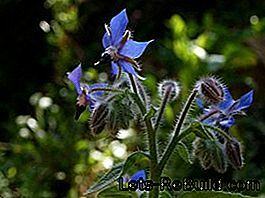 Borage can be added in small quantities to the salad or cooked as a soup. It is part of the Green Sauce Frankfurter Art. Flowers and petals taste cucumber-like and are used to flavor cold drinks or to decorate desserts. As a medicinal plant, borage is consumed as a tea for coughing and cold, and borage tea is also thought to calm nerves. The tea is known in Iran as Gol Gav Zavan and there a daily drink. 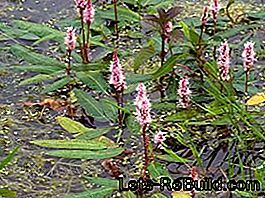 Knöteriche represent a whole family of herbaceous plants, interesting and widespread is mainly the dock knotweed. The young leaves of the plant can be boiled or eaten raw as a salad. The seeds are also raw and cooked edible. Like many other medicinal herbs Knotweed is suitable for gastrointestinal complaints, it is a tea-lowering fever and can be used externally against minor burns and skin infections. However, it also contains oxalic acid (like the sorrel) - a few leaves do not hurt, but you should not eat too much. Chickweed, is not that something for chickens? Chickens just know what's good! 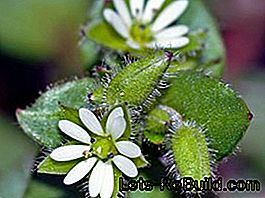 The list of ingredients of the chickweed contains numerous useful minerals and vitamins. Their taste is reminiscent of young, raw corn. 50 grams of bird salad cover an adult's vitamin C daily intake. However, one should not take too much chickweed due to the Saponingehaltes. As a tea for the treatment of rheumatism and joint pain, the chickweed is still recognized in the medicinal plant science. Since february 2011, a daytime running light is mandatory for new vehicles. 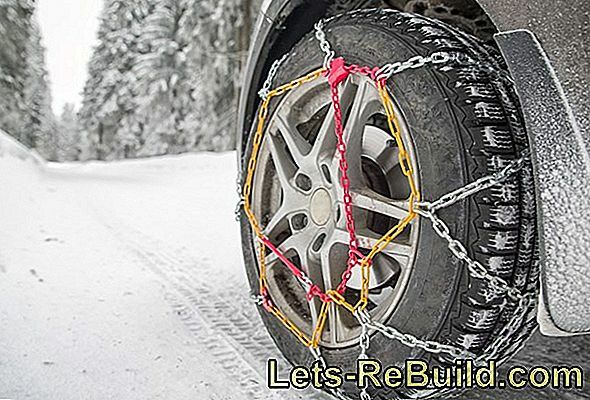 We explain if a retrofit is worthwhile. 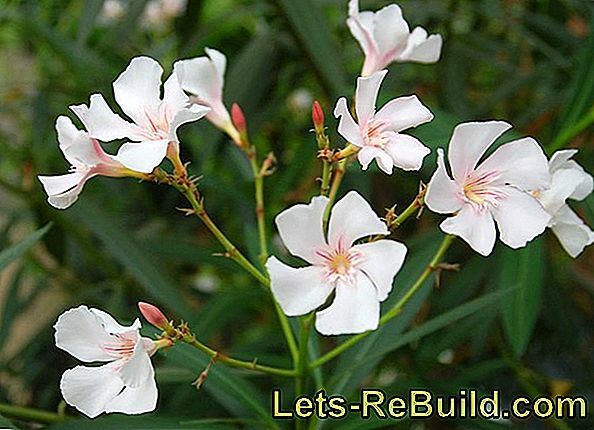 The poisonous oleander grows as a hedge or bush and blooms from june to september. An annual shape cut supports plant growth. 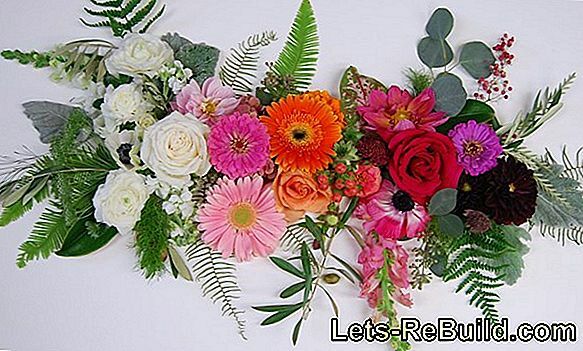 There are many different types of roses. 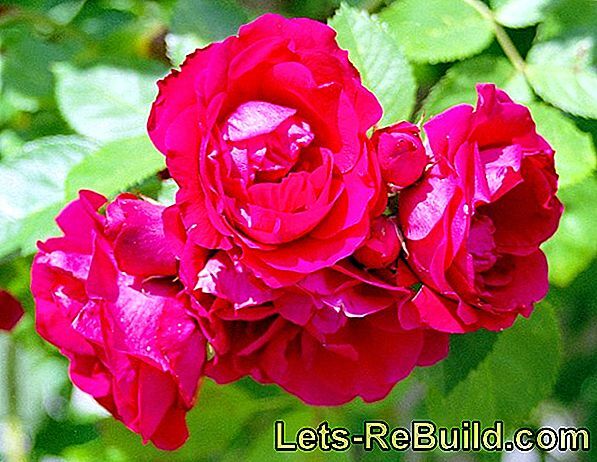 For example, bed roses, climbing roses or shrub roses beautify our garden with their great flowers. 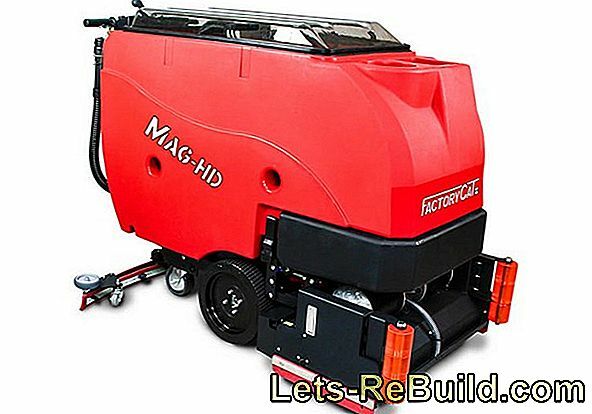 Sweepers are suitable for removing fallen leaves and smaller branches. 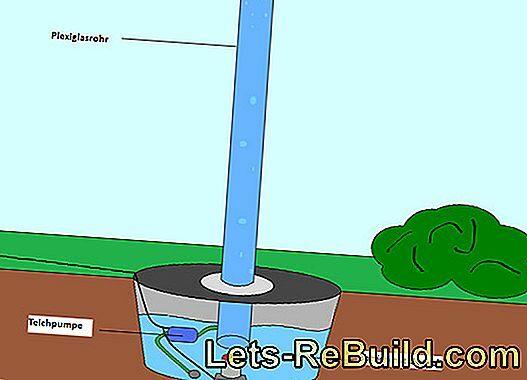 Find out more about the functional principle of mechanical brooms. The right care for the christmas cactus. 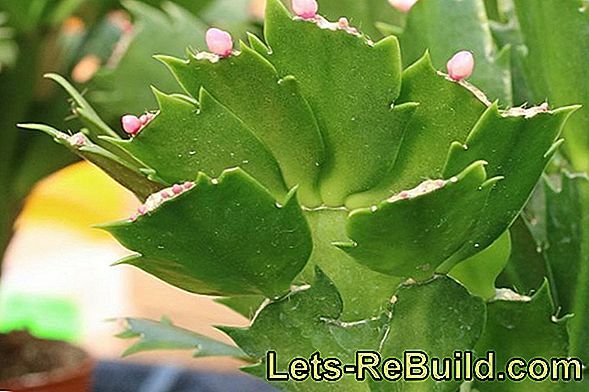 Tips for locating, watering and multiplying the flowering plant schlumbergera. 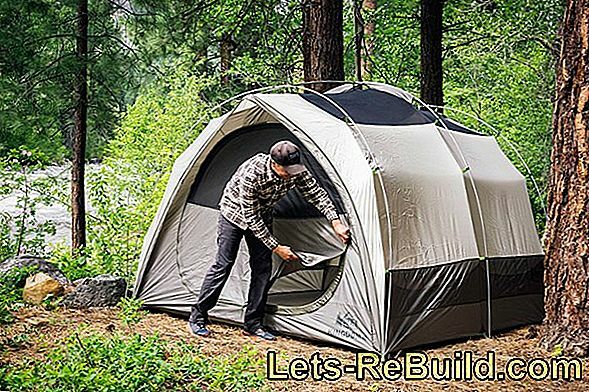 ➤ current beer tent set comparison 2018 on lets-rebuild.com. 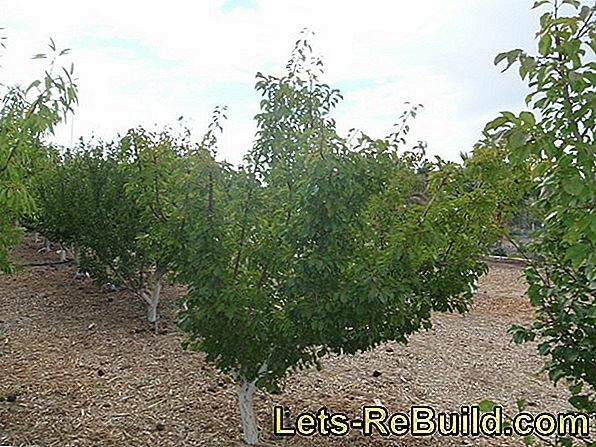 Compare now and order cheap beer tent set! 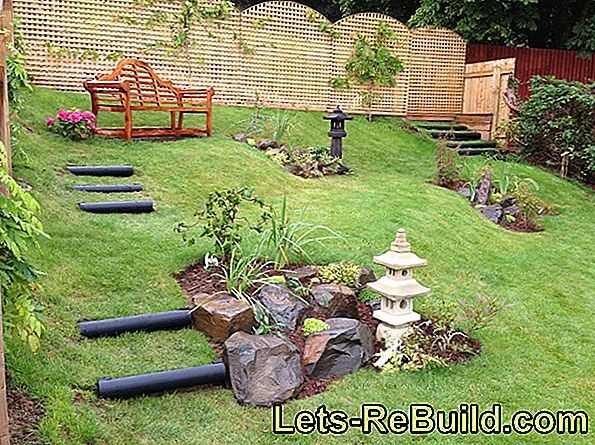 Which garden fence is right for the home garden? 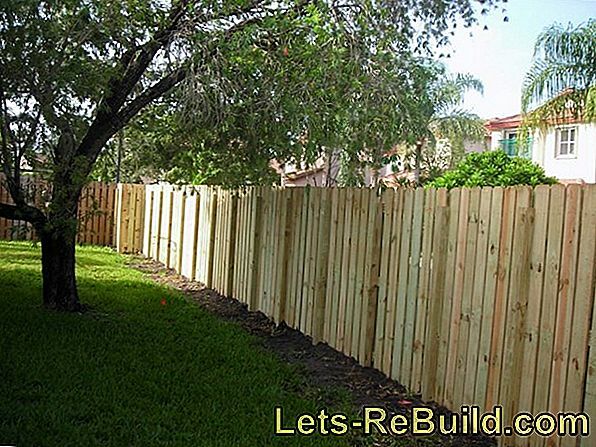 The huge selection ranges from wooden picket fences to metal fighter fences and palisade fences. The lucky clover fights over a protected and sunny location in the home garden. 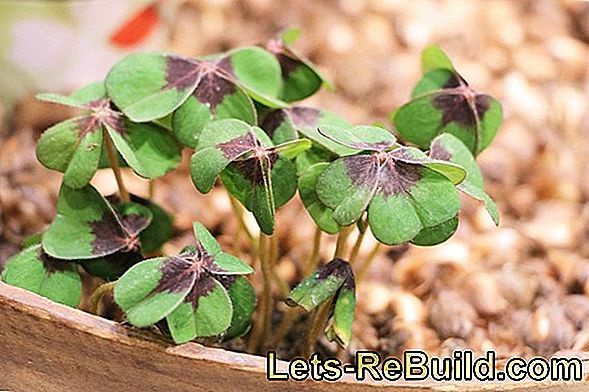 Find out more about the care and cultivation of the lucky clover.